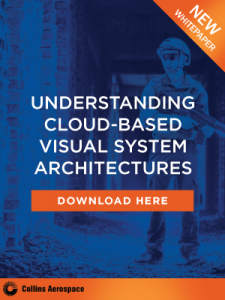 Within the Department of Defense (DoD), the impact has been equally powerful, with VR technology fundamentally changing major functions within the department. 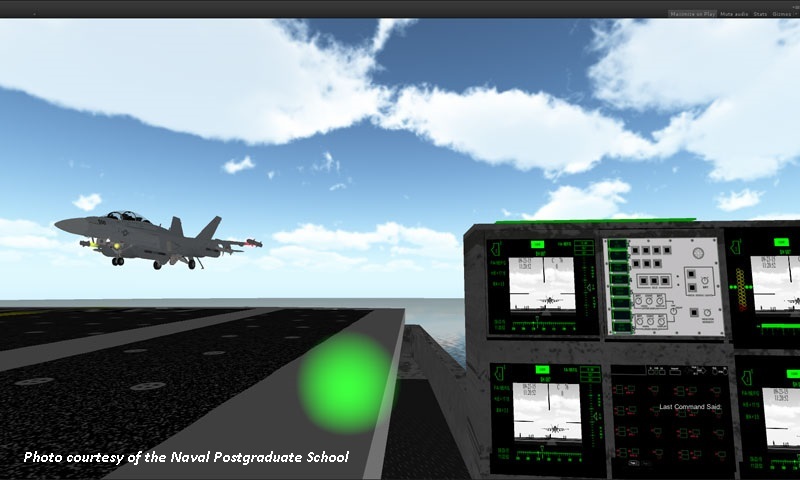 At the forefront of this advanced technology, first coined ‘virtual reality’ now 30 years ago, is a small graduate university, the Naval Postgraduate School (NPS), and its Modeling, Virtual Environments, and Simulation (MOVES) Institute, where forward-leaning faculty and dedicated students have opened countless doors to uses of VR that are now commonplace throughout the services. The drive towards virtual reality training is reflective of the efficiency it affords: time, manpower and resources are saved and logistic stress loads lightened. 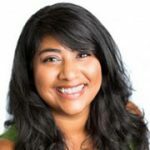 To read more about the evolution of VR and the innovations NPS’ MOVES Institute has brought to the field over the past 30 years, click here for the full story.